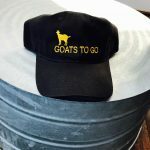 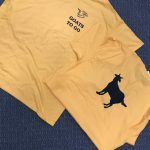 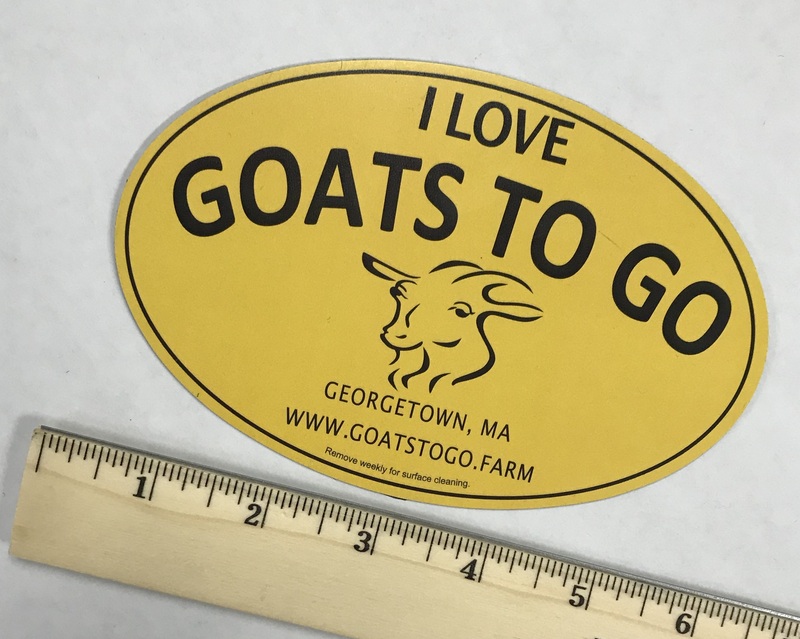 Goats To Go is pleased to offer the following original Goats To Go gifts and merchandise, as well as e-gift certificates and clean dried gourds for you to take home for yourself or to share with your friends and family! 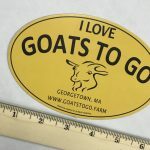 Seasonally we offer produce such as eggs, honey, vegetables, pumpkins, decorative gourds, and other items. 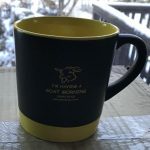 All prices include shipping, unless otherwise noted. 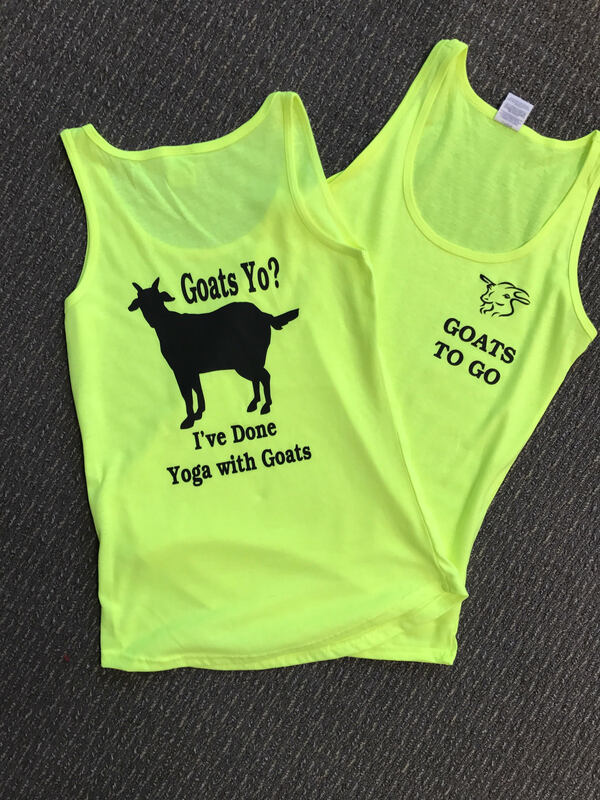 $18.00 Sizes: Adult, S-XL. 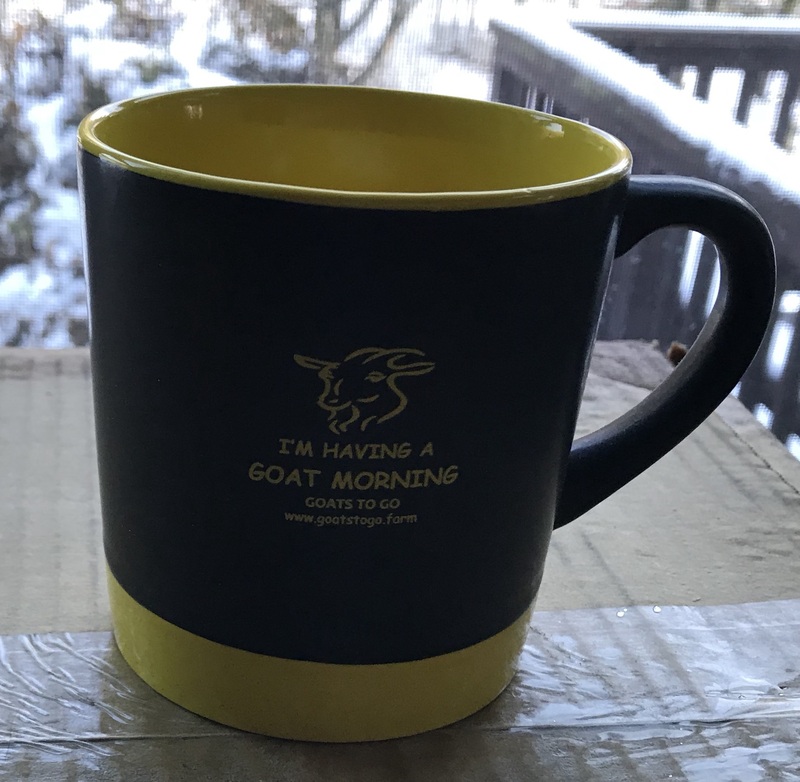 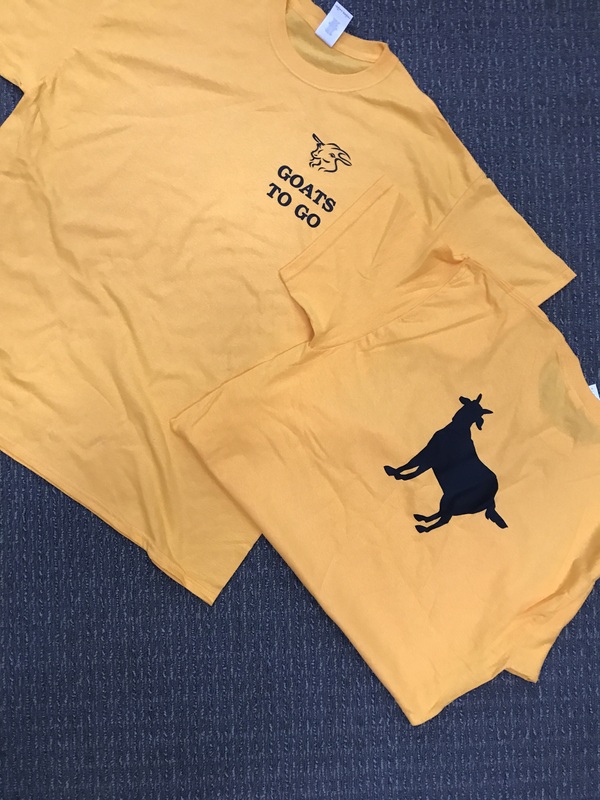 Youth, S-L.
$10.00* Saying: “I’m having a Goat Morning” *Pick-up only. 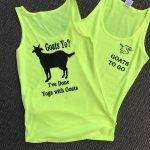 Clean Dried Gourds $10.00+* All sizes shapes and colors available. 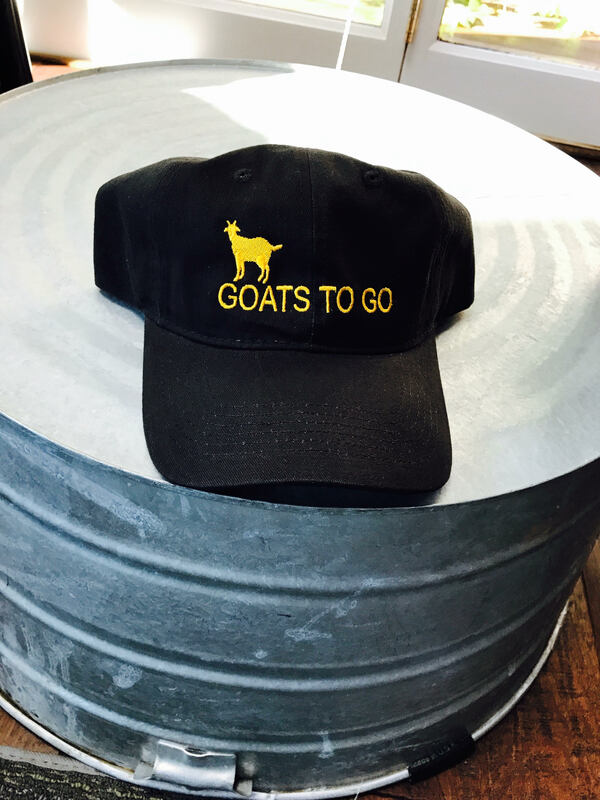 *Pick-up only.